The Stanley Rubber Mallet has a soft rubber face designed to reduce damage and marking of any struck surface. With a traditional hardwood handle, this rubber mallet is suitable for any toolbox. 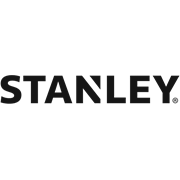 Every STANLEY tool is created to help you work better, smarter, faster.